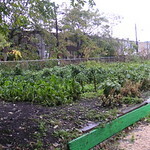 Famed community garden started in 1988 on vacant lots reclaimed into productive use. 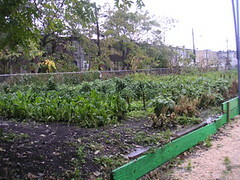 Now a one-acre vegetable and fruit garden, much of the food grown there is donated to a local food pantry. Run by neighborhood residents, it has transformed a dangerous site into a safe and interactive space, and a model to other community gardens.